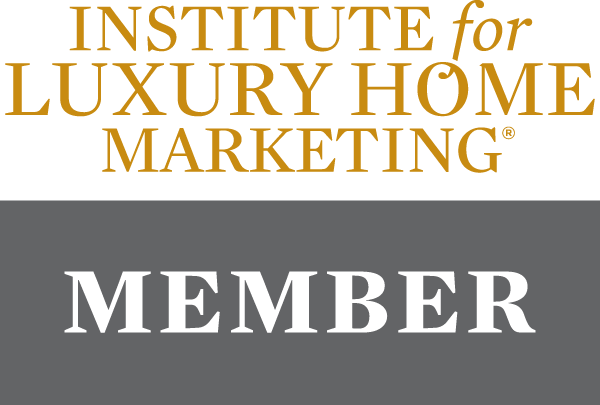 If you’re planning to buy or sell a luxury home here in Atlanta or anywhere in the World, your success hinges upon expert guidance provided by an experienced and trusted partner. 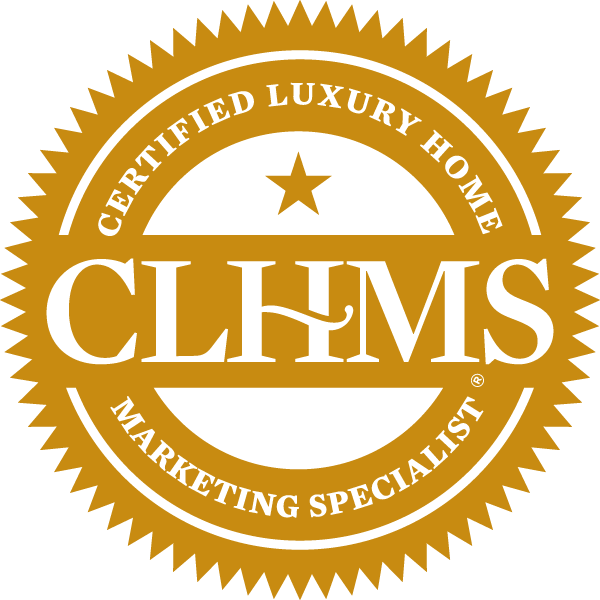 My name is Thomas Hodgson, Atlanta Realtor, Certified Luxury Home Marketing Specialist (CLHMS), Certified International Property Specialist (CIPS) and Professional Property Manager. Real estate is my passion and I want to assist you with your home buying and selling goals. I’ll use my knowledge, local and global real estate connections, along with the latest technology and marketing skills to help you succeed with your plans. Whether you have an exotic car collection, vintage automobiles or race cars where work and storage space is paramount, finding a home that provides multiple garage spaces or a large property to build your dream garage can make a huge difference in the enjoyment and protection of your vehicles. If you would like to find out more about what Metro Atlanta car properties are available that would best suit your automobile needs, call or text me at 678.671.6767 to discuss how I can assist you. Whether you’re looking to buy a luxury vacation home in Europe or need help with relocating to Atlanta from overseas, I can provide you with the guidance and service you need. 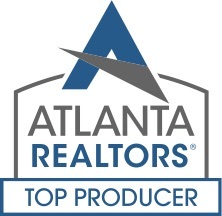 As an Atlanta Certified International Property Specialist (CIPS) and avid traveler, I have a global perspective and a network of international real estate brokers who have the expertise to guide you in your transactions. Contact me today to discuss how I can help. Fine Home Realty Group shared a link. Photos and Property Details for 3462 SUMMERFORD COURT, MARIETTA, GA 30062. Get complete property information, maps, street view, schools, walk score and more. Request additional information, schedule a showing, save to your property organizer.